We were delighted to welcome the crew from MGN Events www.mgnevents.co.uk in December 2018. 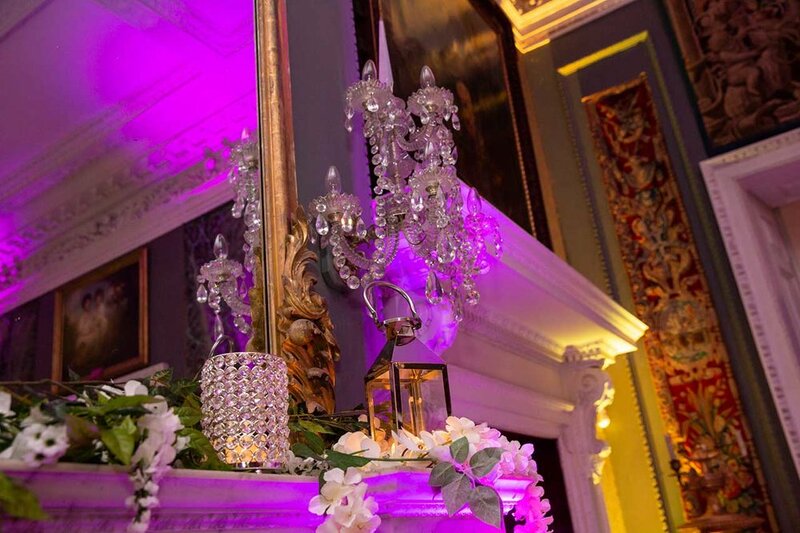 They organised a fabulous birthday party with a Gatsby theme and transformed the interior of Wolterton Hall. Guests had a red carpet entrance and the hall and gardens were spectacularly lit. Catering was provided by Alex Firman www.alexchef.co.uk, cocktails were served in the Saloon and guests danced the night away in the Marble Hall. 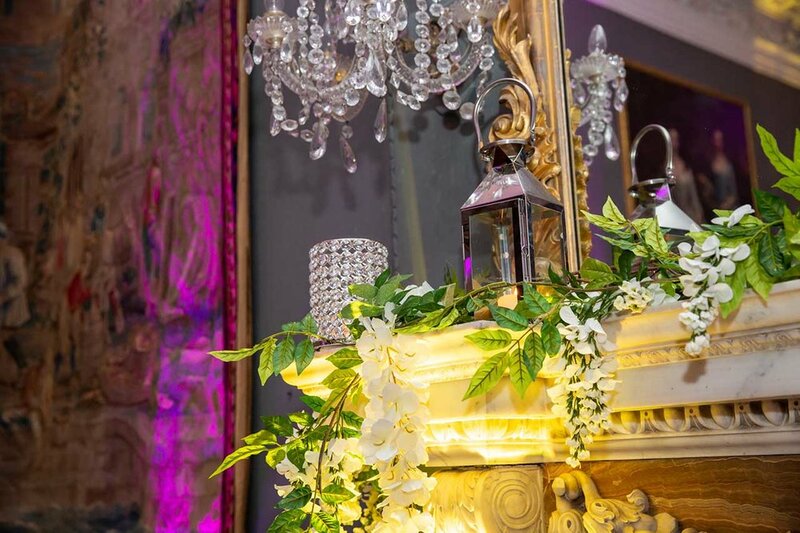 With unlimited parking close to the Hall, extensive reception rooms, large kitchen, service lift and convenient prep area on the first floor, we can offer you and your guests a truly special space for a private party. Chris, our House Manager and Alex, our Executive Chef will be happy to help you plan your event, or if you prefer to make your own arrangements, this can be accommodated too. Please get in touch for further details.